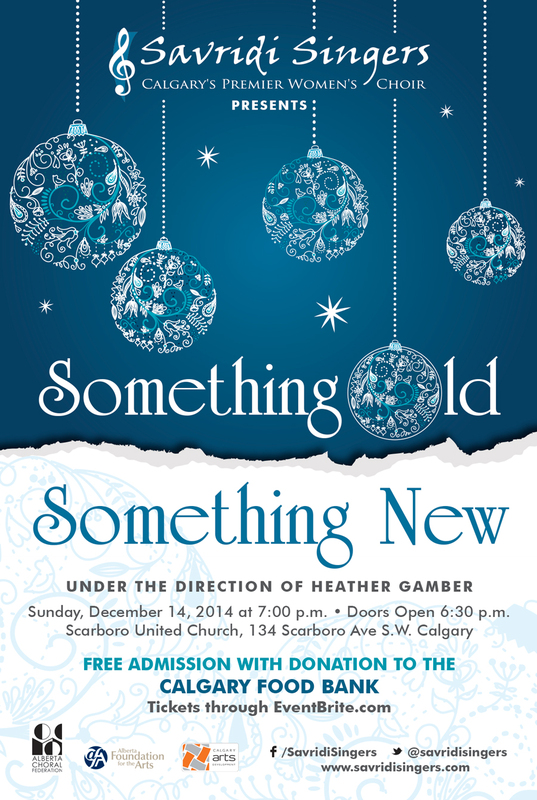 FREE Christmas Concert benefitting the Calgary Food Bank! Free admission with a non-perishable donation to the Calgary Food Bank. To guarantee your seat, get your tickets through EventBrite.ca. We will have some musical guests and we'll entertain our crowd with our usual enthusiasm singing a wide variety of songs, including Christmas classics and audience singalongs!